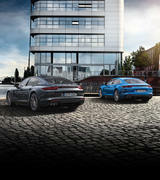 Porsche Roadside Assist gives you the security of assistance 24 hours a day, 7 days a week, 365 days a year. 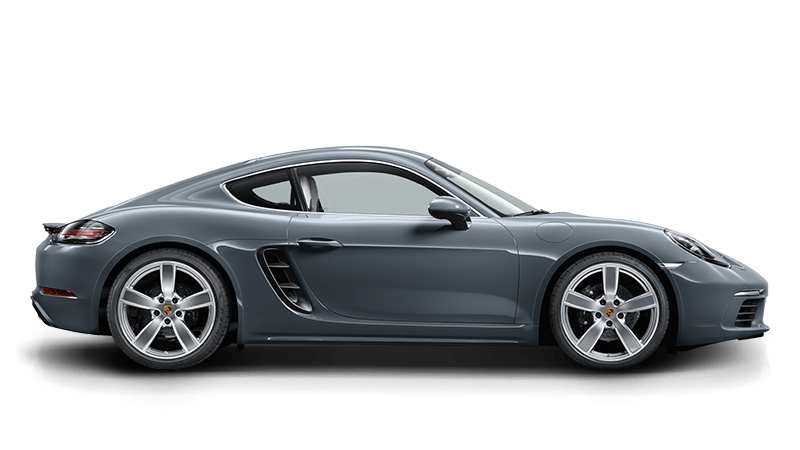 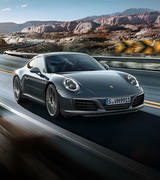 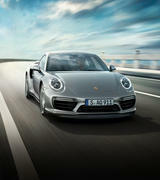 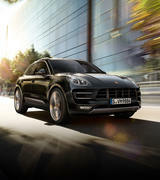 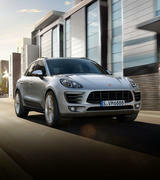 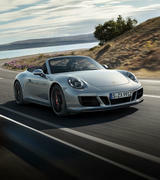 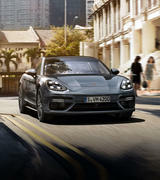 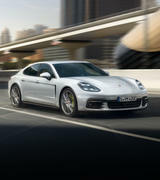 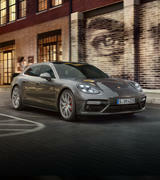 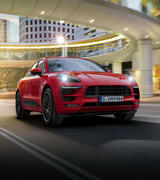 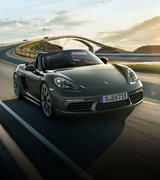 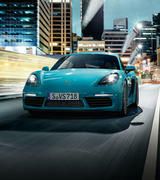 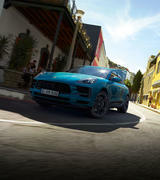 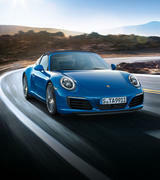 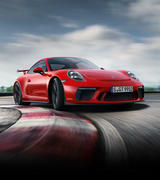 Included in the price of all Porsche Approved used cars is a membership of Porsche Assistance. 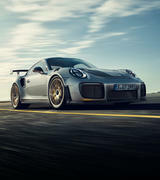 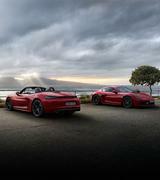 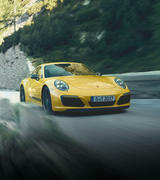 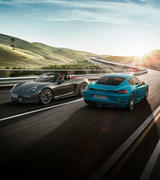 Porsche Roadside Assistance provides comprehensive cover in the unlikely event of a breakdown, anywhere in Australia. 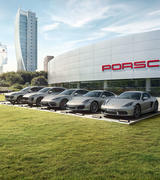 A customer service team dedicated to Porsche customers is available all year round. 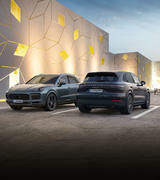 They will ensure the most appropriate kind of assistance is sent to help you, and will assist you with onward transport and accommodation, to meet your needs.